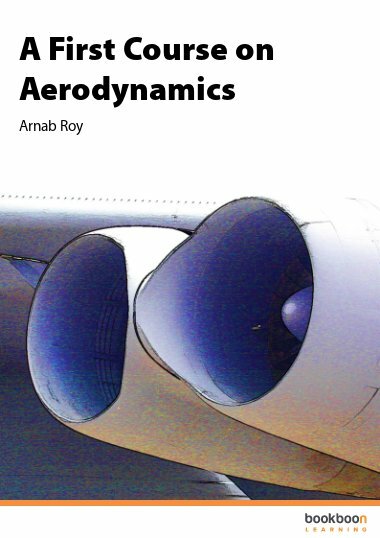 In this book, ‘Compressible flow’ is dealt with. Under ‘Compressible flow’, topics discussed are: stagnation temp, stagnation pressure, property variations in isentropic flow through convergent as well as Convergent-Divergent (C-D) nozzles, Normal shocks, Fanno flow (i.e. adiabatic flow with friction) and Rayleigh flow (i.e. 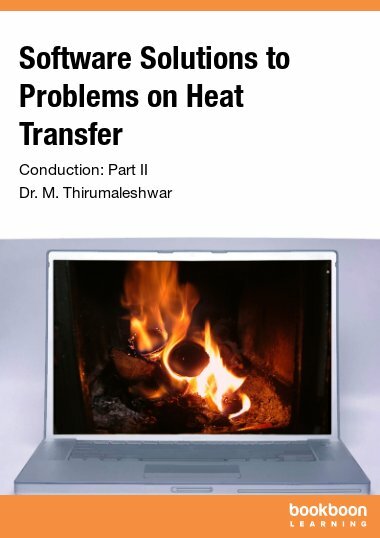 frictionless flow through ducts with heat transfer). Property tables for these cases, which should be useful in calculations, are also given. Many useful Functions are written in Mathcad and EES to calculate the property variations for different cases mentioned above. 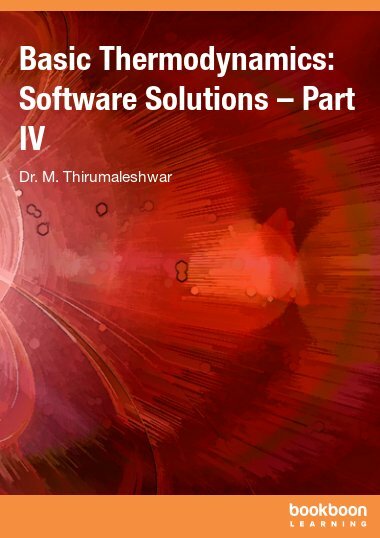 Complicated equations for these cases are solved very easily and accurately using these Functions, without any need for tedious interpolations. Also, using these Functions, all the property variations are tabulated and the plots drawn. A large number of Problems from University question papers as well as from standard Text books are solved to demonstrate the use of the Functions written in Mathcad and EES. Convenience of visual solutions using TEST is demonstrated by solving problems on isentropic flow through nozzles and for normal shocks. An Appendix on Engine trials is included, since this topic forms part of the syllabus in some universities. 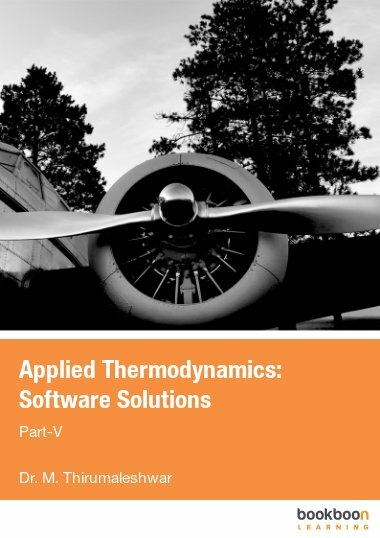 I have gone through Applied Thermodynamics: Software Solutions. 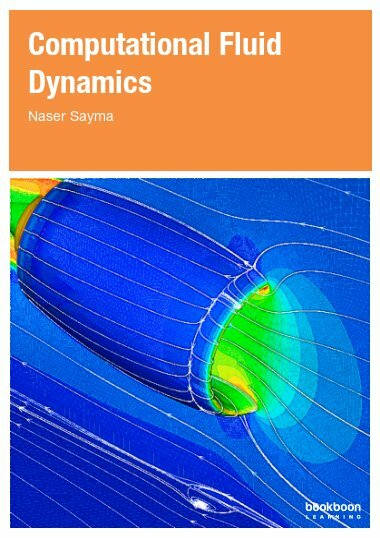 It is a wonderful book for Compressible Fluid Flow. Fanno Flow, Rayleigh Flow are explained properly. When I was teaching it was difficult to explain these concepts to the students. Now I am confident that with this book it would become very easy to explain the concepts. The quality of graphs and the analysis using Mathcad are really differentiate this book from other books. I will certainly inform the students to use this book.